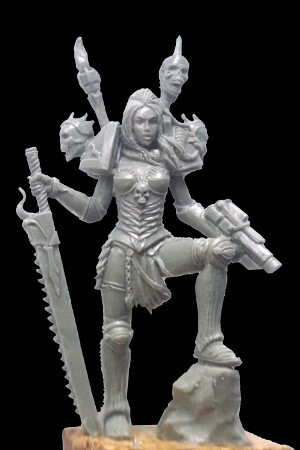 Another World Miniatures is a new miniatures-making company. 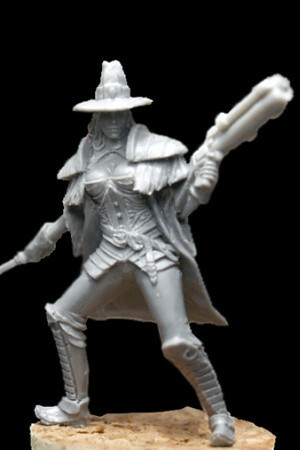 They've got some shots of their first minis up on their website for you to check out. Another World Miniatures is online! We guarantee the quality of sculptures and the quality of casting!